The authors describe a technique that can visualize the atomic structure of molecules, it is necessary, in terms of the image processing, to consider the reconstruction of sparse images. Many works have leveraged the assumption of sparsity in order to achieve an improved performance that would not otherwise be possible. 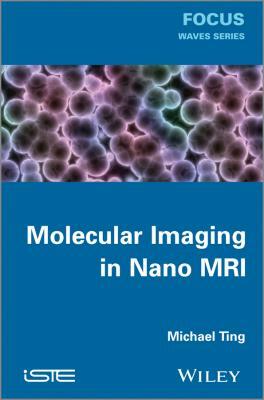 For nano MRI, the assumption of sparsity is given by default since, at the atomic scale, molecules are sparse structures. 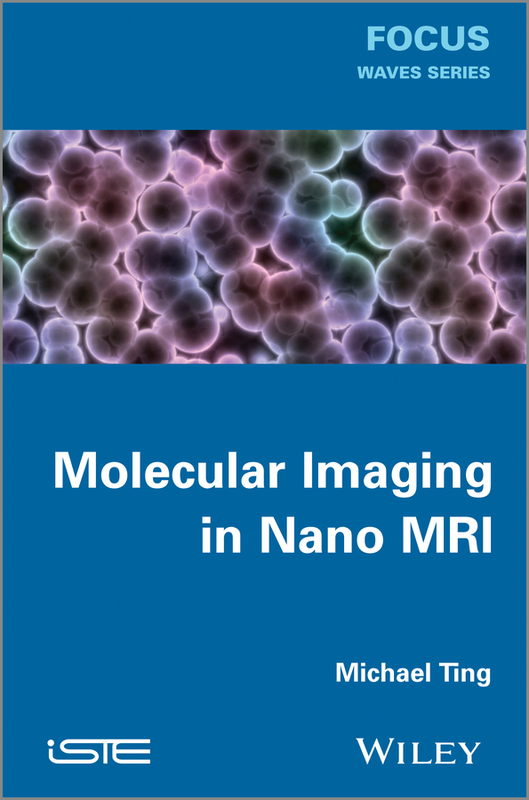 This work reviews the latest results on molecular imaging for nano MRI. Sparse image reconstruction methods can be categorized as either non-Bayesian or Bayesian. A comparison of the performance and complexity of several such algorithms is given.